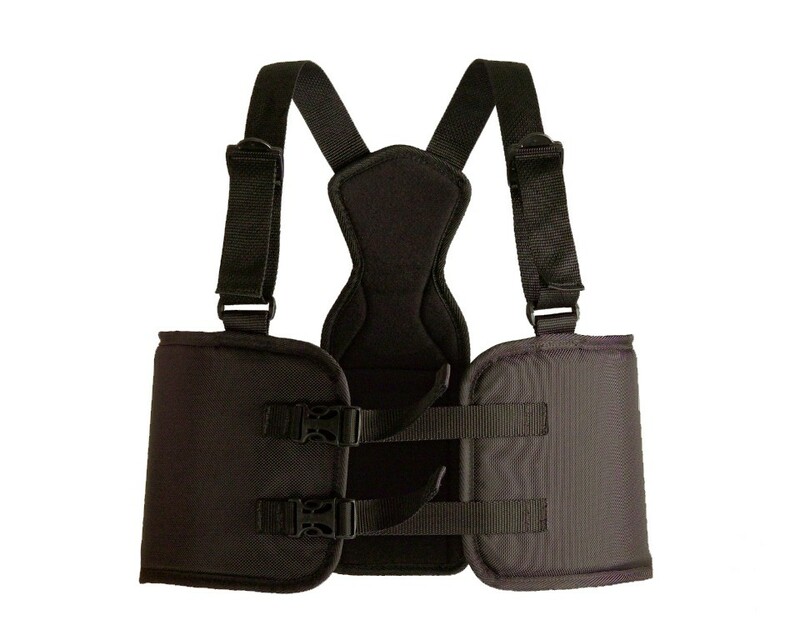 For those looking for the quality and protection of an Armadillo Rib Vest, but without the bulk of the chest protector, take a good look at the Armadillo Rib Protector. 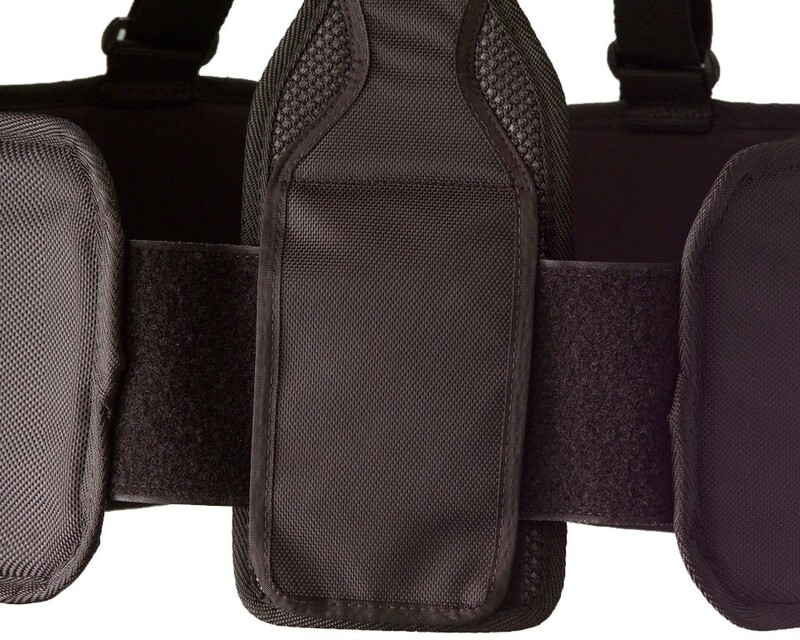 The side panels help pad the rib and kidney area of the body. Inside these panels are plastic inserts to help distribute blows to the side of the body while driving. In addition to the insert, the side panels are filled with specially formulated foam to absorb any side impact. The padded back panel holds everything together in the back. This panel helps relieve the rubbing or pressure from the back and top of the seat. The side panels can be adjusted in and out and up and down to better fit the driver. 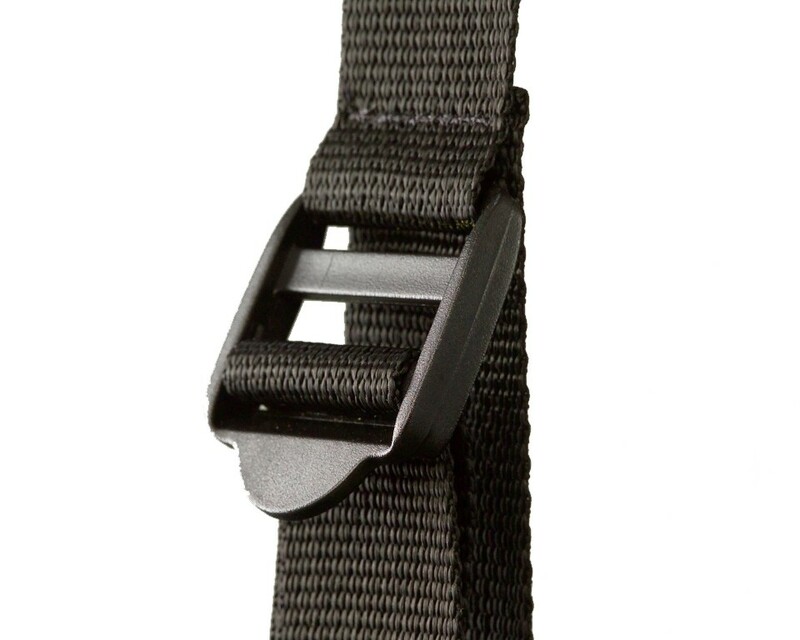 Easy adjusting webbing hardware on the shoulder straps allow for quick adjustment to meet individual sizing preferences. 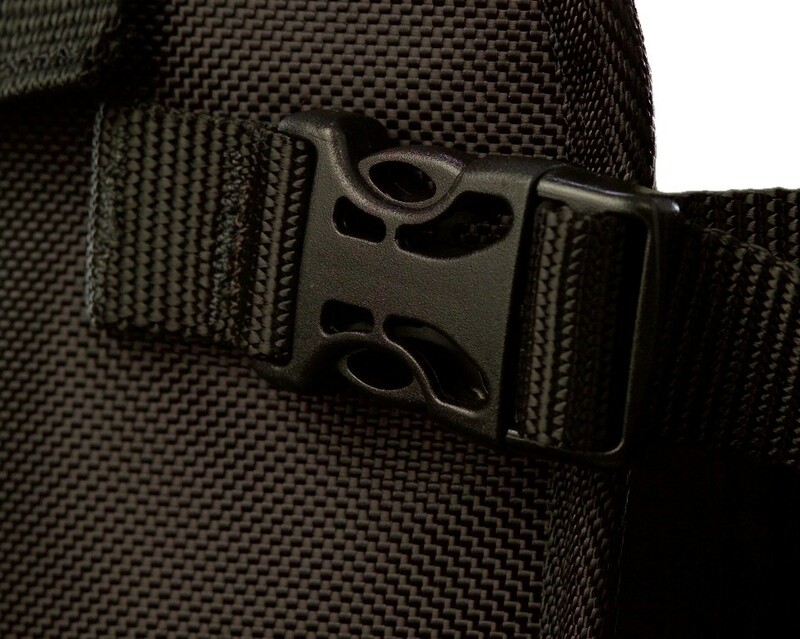 Buckles on the side panels provide a secure closure and help hold them in place. Sizing Instructions: Measure around the driver's rib cage. Find the size from the chart that best matches your measurement.